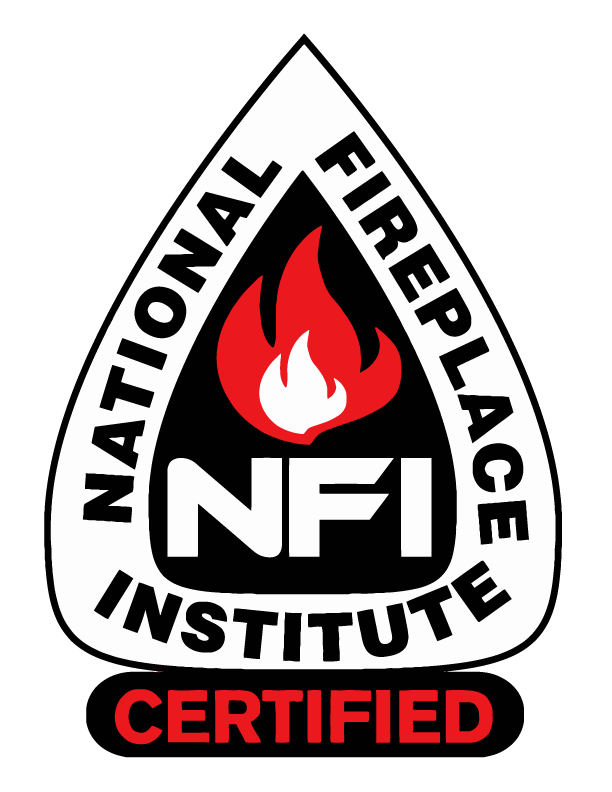 Direct Vent Gas Fireplaces do not require a chimney and can be vented directly through a wall or roof. The direct vent draws its combustion air from outside while venting to the same outside atmosphere - thereby not consuming warm house air, nor competing with other appliances and furnaces for combustion air. Direct venting also eliminates drafts and heat loss associated with other fireplaces. Vent-free products are intended to provide supplemental heat to a home. Because there is no vent, flue or chimney required, all of the heat generated by the product goes directly into the home. That's why vent-free products are 99.9 percent energy efficient. Electric fireplaces reflect the look of traditional masonry and modern contemporary fireplaces but with all the convenience of just plugging in, sitting back and relaxing! A perfect solution for anyone wanting the calming aesthetics of a fireplace without the need for venting. Burning wood offers a unique warmth that heats up a room like no other form of heating and it looks wonderful too. Wood burning fireplaces are cozy, atmospheric and continue to emit heat long after the flames have died down.